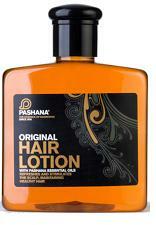 Gentlemen have been using the Pashana Original Hair Lotion for a long time to maintain and care for healthy hair. Very Good Product. No alternative products where found.